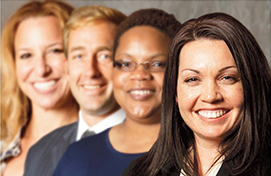 Women in Cable Telecommunications – Creating Leaders, Together. Mark your calendar to join us in New York at The Plaza Hotel as we celebrate 40 years of developing women leaders! On March 4, WICT held its first-ever press conference at the National Press Club to launch the #LeadWithMore PSA campaign, coinciding with Women’s History Month. 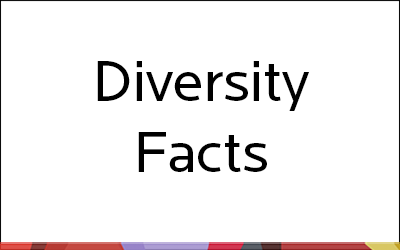 Gender diversity within companies improves culture & positively contributes to the overall success of the organization. Despite these proven benefits, there is still work to be done to place women in leadership roles. Let’s make an impact together. 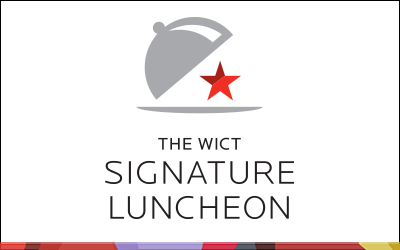 WICT thanks our Tribute Sponsors as we celebrate 40 years of creating leaders, together. In celebration and appreciation of Maria Brennan for her brilliant stewardship of WICT, bringing us to this significant celebration of 40 years. 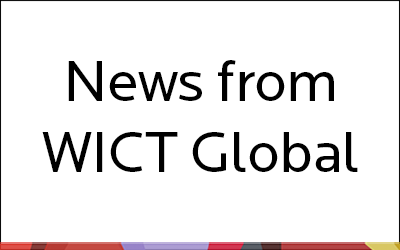 Happy 40th anniversary, WICT! Go WICT! Congratulations on achieving 40 years of creating women leaders. We are all thankful! 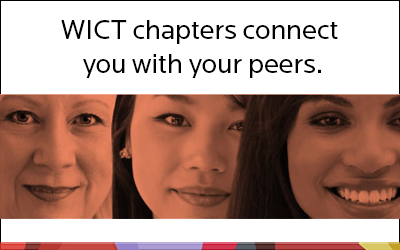 Congrats WICT on 40 years of #girlpower! I am proud to support this wonderful organization. Congrats on 40 years of making a meaningful impact on so many women. Happy 40th! Getting better with age! Celebrate women inspiring women to be fearless. In honor of WICT’s 40th Anniversary and as a thank you to Maria Brennan, our amazing leader for the last 10 years! So proud to be a part of this wonderful organization. Here’s to 40 more successful years! I’m proud to support this great organization and its mission – congratulations on 40 years! Get to know our first-ever PSA campaign, #LeadWithMore, and discover facts and statistics that support the business case for gender diversity and inclusion in the workplace. 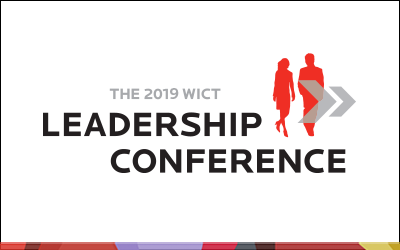 Registration for the 2019 WICT Leadership Conference is now open! Make plans to join us in New York September 16-17 at the New York Marriott Marquis in Times Square. Additional program updates will be posted as they become available. Membership dues are based on your career level, providing a more affordable alternative to those just starting out. It’s easy to join! Click the JOIN NOW button in the top right corner to enroll online.